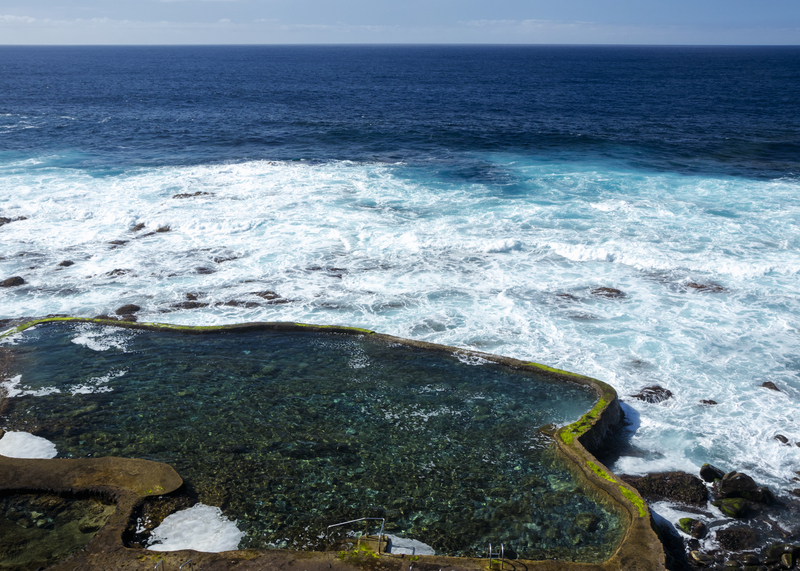 Natural pools of La Maceta, reachable from our small hotel with a 3 km walk on a wooden walkway that crosses primordial and impressive landscapes. 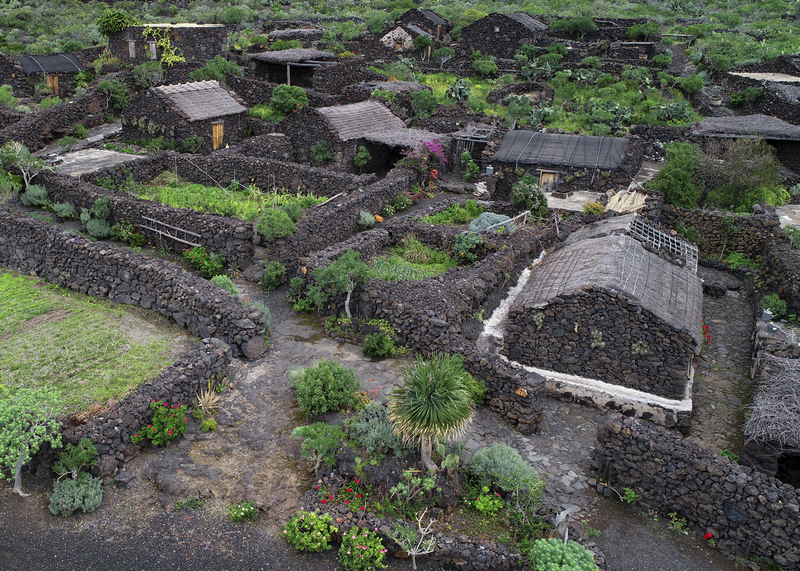 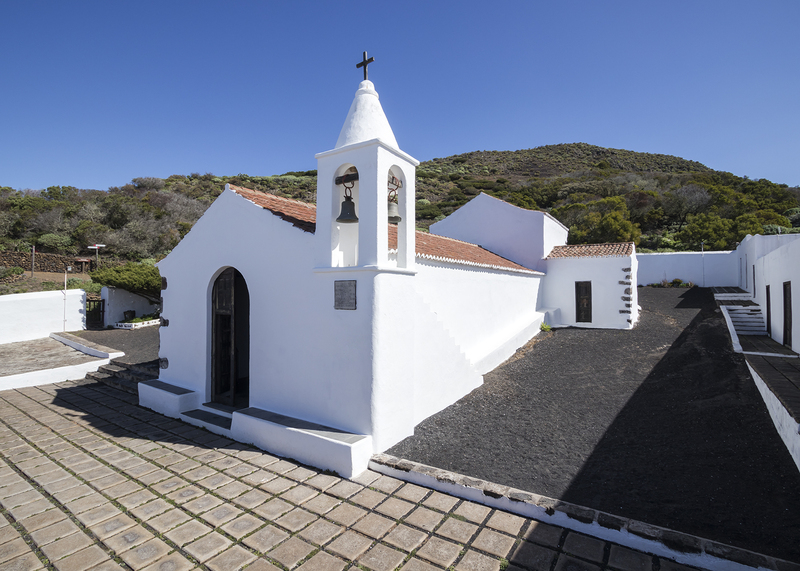 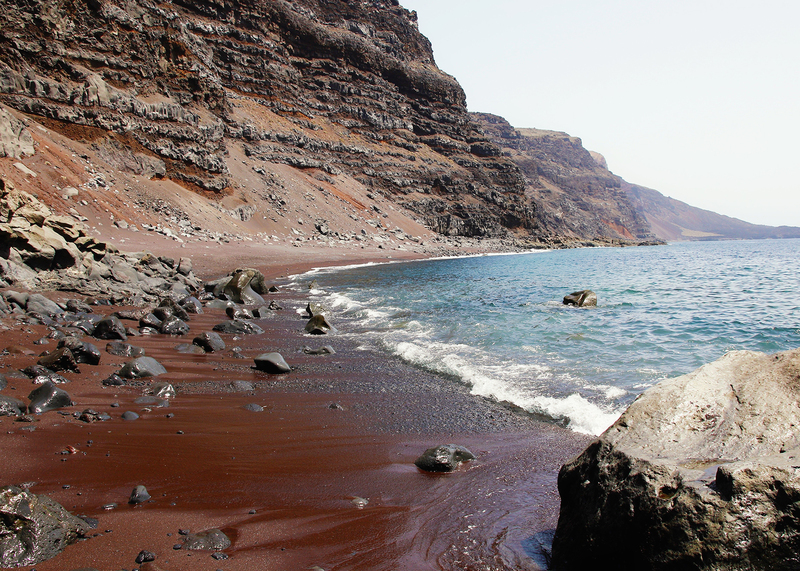 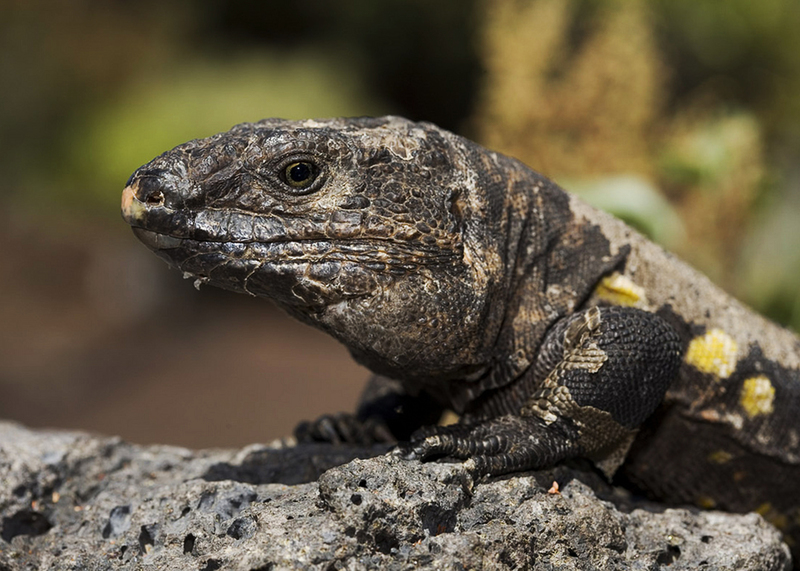 Lagartario, where you can see the giant lizard of El Hierro. 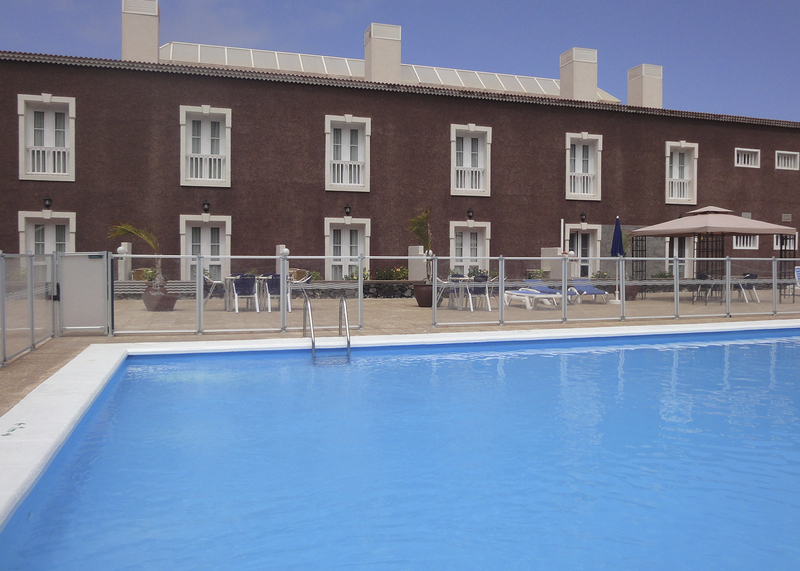 Balneario Pozo de la Salud, with its healing waters and its legends. 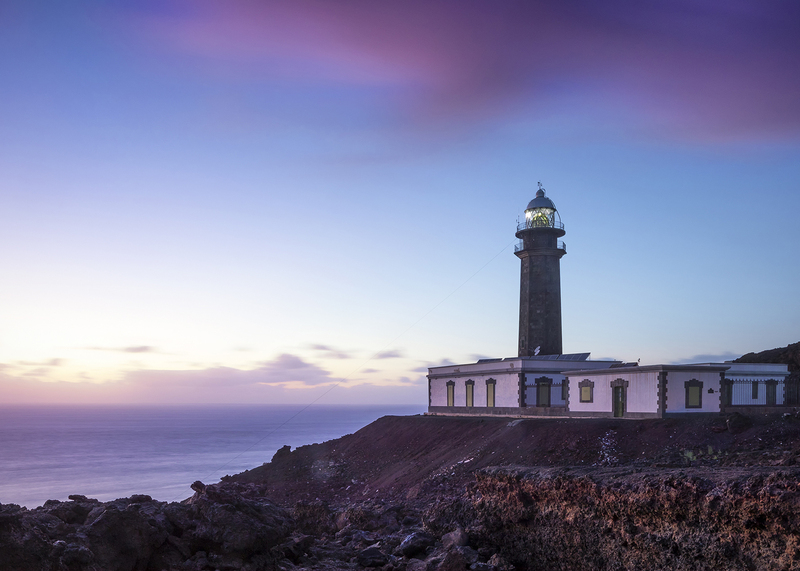 Faro de Orchilla, decreed among the ten best places in Spain to watch a sunset. 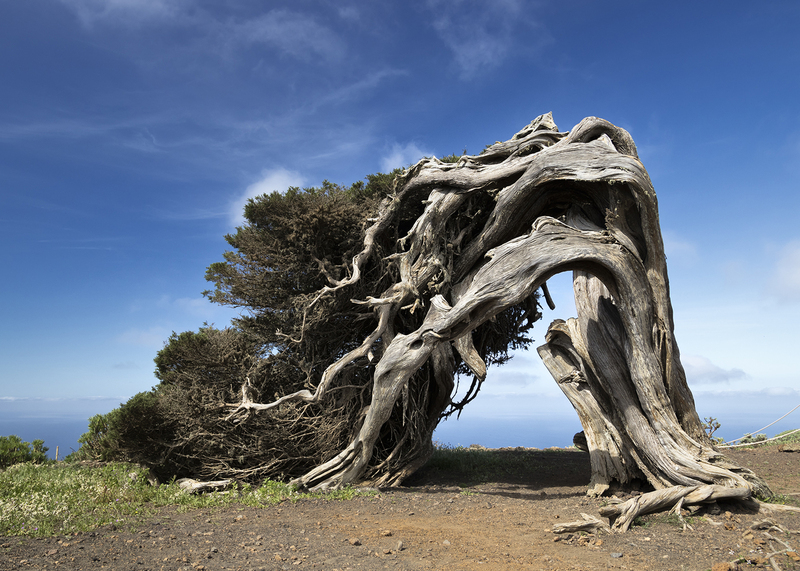 El Sabinar, the field of juniper trees (Sabine) cbent by the wind. 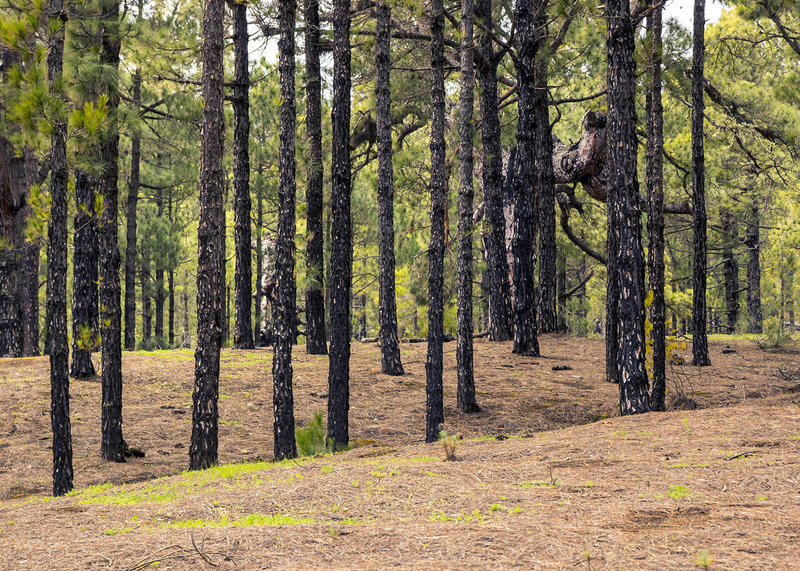 Pineta di El Pinar, with suggestive pines that also resist fire. 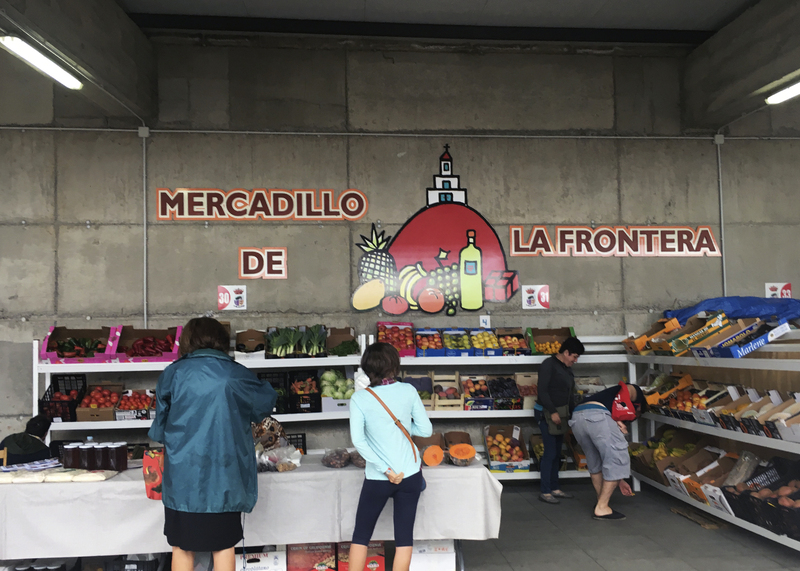 El Mercadillo de Frontera, the Sunday market of Tigaday with food, recycling and craftsmanship. 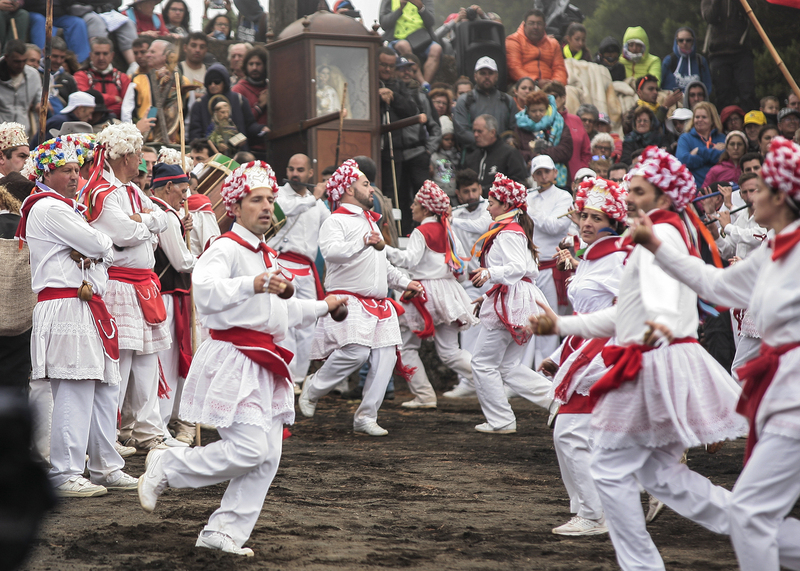 and if you happen to come in August, do not miss the Festival of patrons San Lorenzo and the Virgen de los Reyes.